Straight line method of depreciation is a most common method of depreciation around the world and the easiest to apply and understand. If you want to understand depreciation accounting, tax implication of depreciation on your business and profits, various methods of depreciation, please click below to check out and enrol into my Accounting For Depreciation with Advanced Excel Model Course. 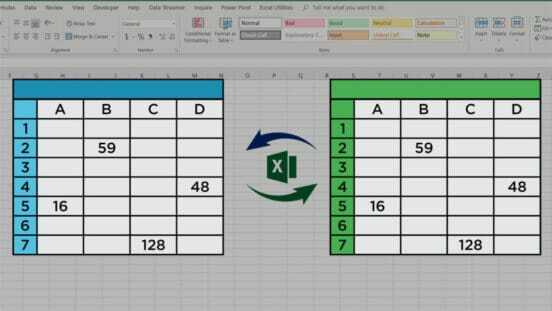 But creating a robust and practical Depreciation and amortization model is not easy, especially when you are not advanced Excel user. 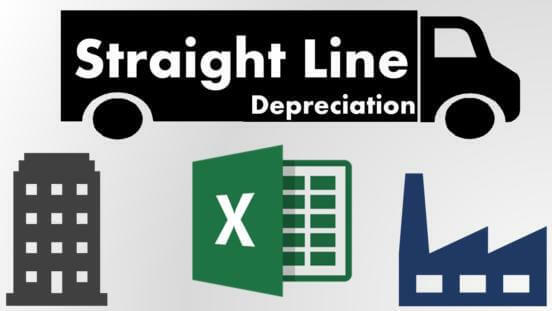 Even if the Straight-line method of depreciation is easy to understand, in a practical scenario, there are always scenarios, where a good and simple Depreciation model in Excel is the best solution for you. You can start using this model even if your assets are purchased in the previous period, just input information as per instructions and you will have accurate deprecation and accumulative depreciation as on date. Who can take benefit of this model the most? 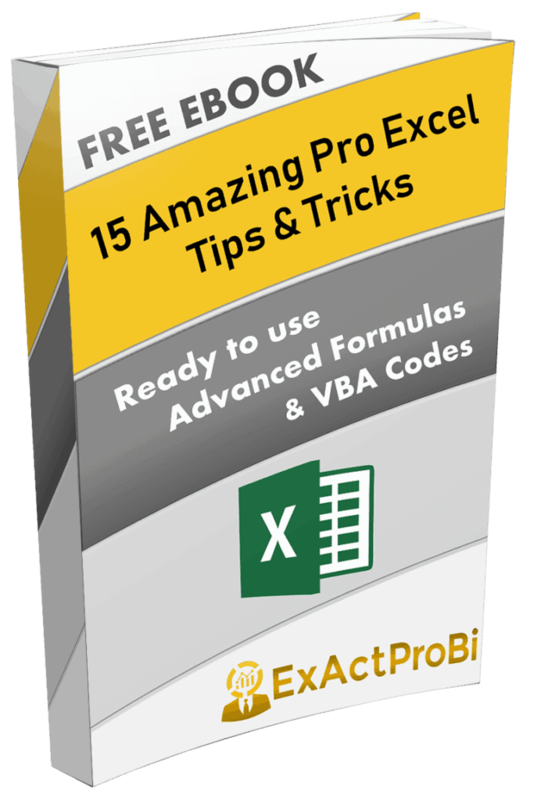 Prashant's Excel-based products are amazing and saves tons of time. Prashant provides excellent support for any issue in using the problem, he also solves specific problems with your data and using product! Highly recommended professional. In my part of the region, we have always followed straight-line depreciation method. Prashant's SLN Template was helpful, and it figured out accurate depreciation with ease. It considers many practical scenarios which any accounting or finance professional faces. This is also helpful in adhoc auditing and testing fixed assets records. Being Auditor, it is always handy to have already prepared Pro depreciation template. Prashant's model is fantastic, it takes care of many complex scenarios like in-month depreciation, profit or loss on sale of fixed assets. It helps me in auditing Clients depreciation calculations. Thank you, Prashant! So what are you waiting for? Click the button and get this template now! Get 10% OFF on this Product Just Let me know where to send the code?